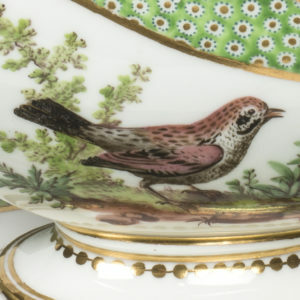 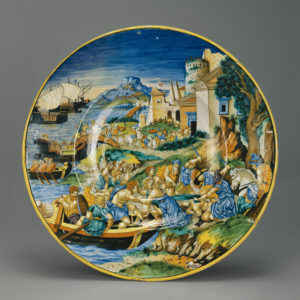 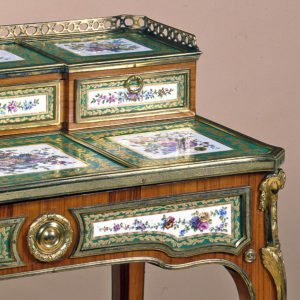 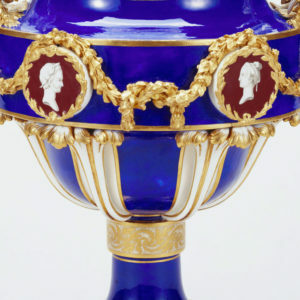 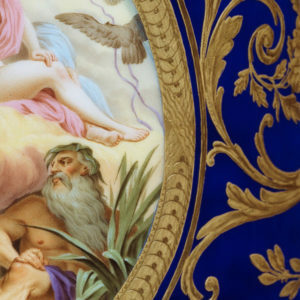 There are two wonderful elements to the enjoyment of French porcelain. 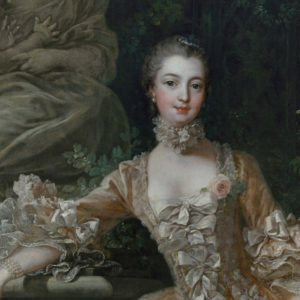 The first is the sheer joy of handling this amazingly seductive material and closely examining the ravishing originality of the modelling, painting and gilding, so that all the information available in archives, catalogues and books can be put to practical and tactile use. 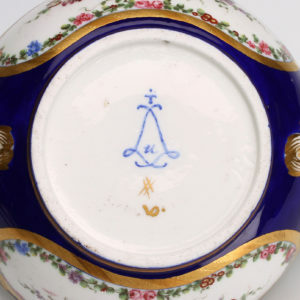 The other is the delight of meeting fellow members of the French Porcelain Society, from the world of museums, dealers and auction houses, collectors, students and enthusiasts, who so happily share their passion for this very rewarding subject. 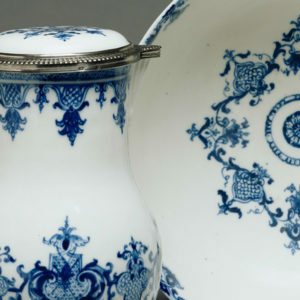 From newcomers to experts, everyone is welcome on study days, handling sessions, visits to museums and collectors, and on foreign trips, where we have fun exploring French porcelain in a sociable atmosphere among like-minded friends.